Back in December, BMW announced its collaborative plans with the annual Art Basel exhibition in Miami. Over the following few years, the partnership would sponsor a handful of emerging artists to be sent around the world, providing them with the opportunity for inspiration and research to refine their work. BMW has announced its first winner of Art Journey sponsorship. 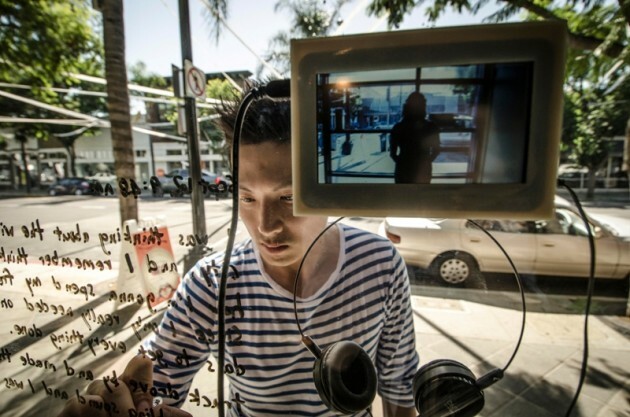 By being awarded sponsorship through the BMW Art Journey, sonic artist Samson Young will set forth on a “creative journey” across the globe. 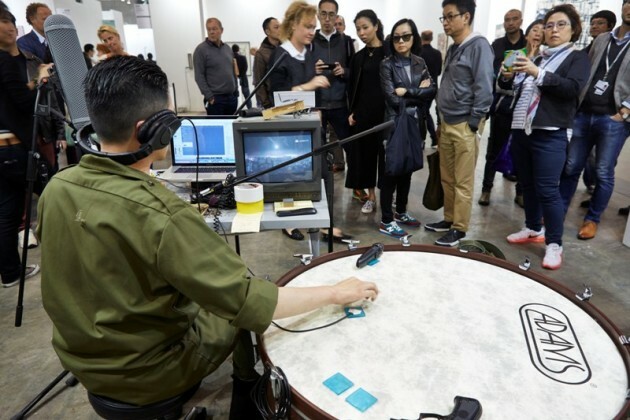 One of three artists shortlisted for the first round of competition, Samson Young proposed a project for the inaugural BMW Art Journey called “For Whom the Bell Tolls: A Journey Into the Sonic History of Conflict.” As the name suggests, the installation project merges sound and military influence, studying the relationship between bells and cannons. According to the project, bells and cannons are similar: they’re made from the same material and melted down into the other in times of war or peace, as needed. 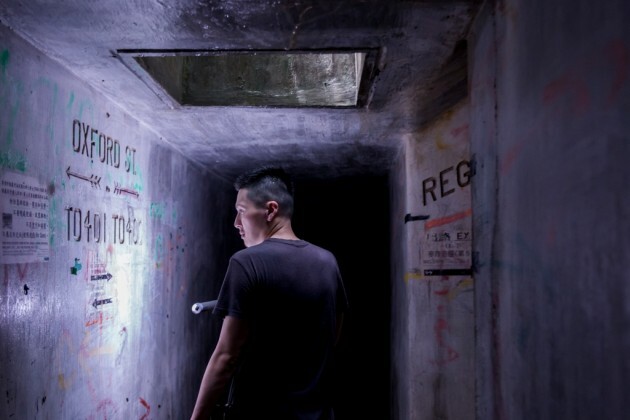 The Hong Kong artist was chosen by the jury for his project’s “depth and clarity, its multi-layered approach and its ability to bring a simultaneously contemporary and historical dimension to notions of place.” Further research will help Young address issues like war, religion, and politics through sound. Young will create bell sound sketches by studying at research institutions in Myanmar, Kenya, Austria, Cologne, Morocco, Sicily, South Korea, Australia, and UK/US cities. His work will culminate in a new composition for bells and orchestra. His journey across five continents will be documented and shared publicly. The second winner won’t be announced until early 2016, after three finalists are selected during Art Basel and later judged in Hong Kong.